The Webby Awards are proud to announce Frank Ocean as the recipient of the 17th Annual Webby Awards Person of the Year Award. Frank Ocean has had a truly remarkable, impactful year as both a musician and cultural icon, showing a deep understanding of the Internet as a communicative tool for social change. 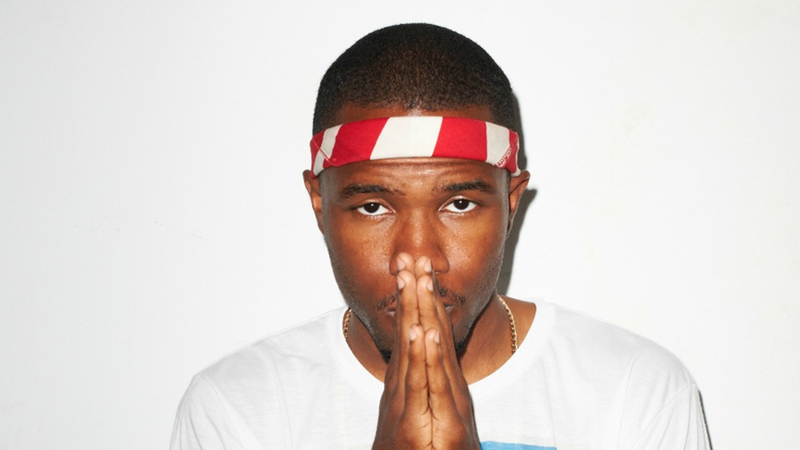 Just prior to the release of his critically acclaimed, Grammy-winning album Channel Orange (which reached number one on the Billboard Top R&B/Hip-Hop Albums in 2012), Frank Ocean took to Tumblr (one of his favorite ways to interact with fans) to publish his letter “Thank You’s,” a move considered by many as particularly brave given the history of outspoken discrimination in the hip-hop and R&B music communities. Instead, Ocean helped launch a wave of support, understanding and conversation that continues to swell online and offline to this very day.